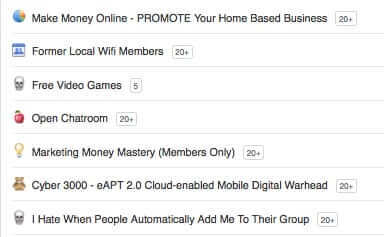 Are you wondering “How do I find a list of all of my Facebook groups?” or “How do I leave a Facebook group?” Now, it may be that all you have to do is look at the left-hand side of your Facebook timeline for a list of groups to which you belong. But some people, for privacy, don’t display that, and then they don’t know how to find a list of all of their Facebook groups. Here’s how. 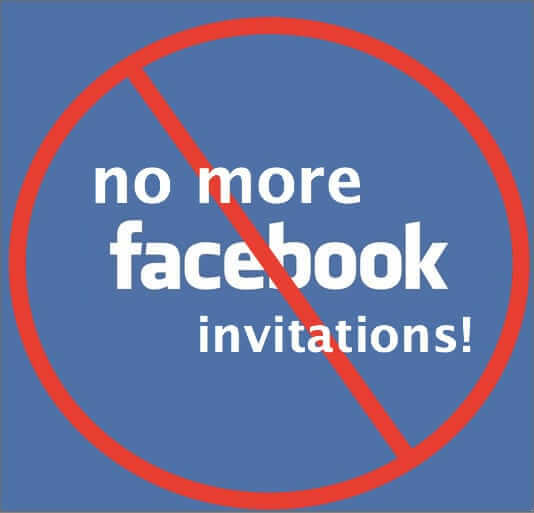 Have you ever received an event invitation on Facebook, out of the blue, that you wanted? Us neither. So we wanted to know how to block all event invitations on Facebook. And while it turns out that you can’t turn off invitations on Facebook, you can block them all (although not all at once). Here’s how. You know that old adage, that something is only as strong as its weakest link? Well, private Facebook groups are only as private as the admins keep them. 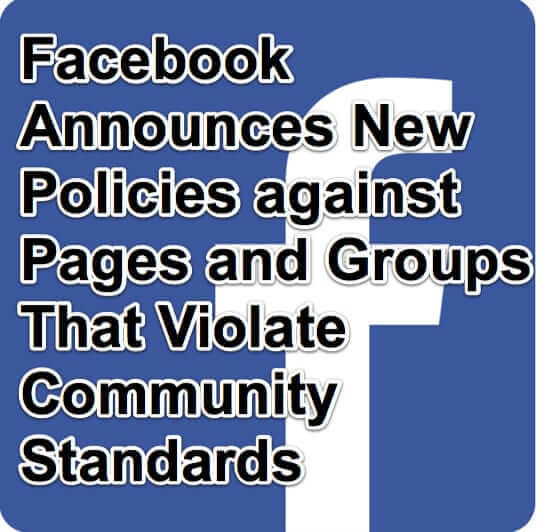 Which means that all it takes is for one admin to accidentally (or intentionally) make the group public for a period of time, during which people who aren’t members of the closed Facebook group can see both the members, and what they posted. So how safe is it to rely on the private, closed status of a Facebook group? Not very, it turns out.